Ty Frizzys were introduced in the Ty retailer catalog on July 1, 2014. 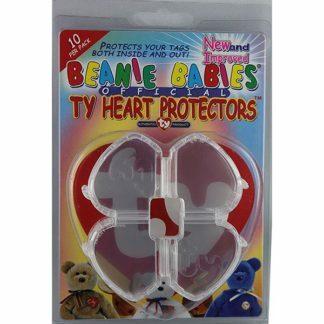 This new Ty product line did not come as a complete surprise. 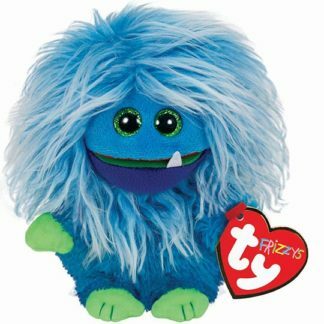 Frizzys have long fuzzy hair, the same as Frizzy, one of the last Monstaz produced. When you hold the creatures upside down and shake them, the hair fluffs up. 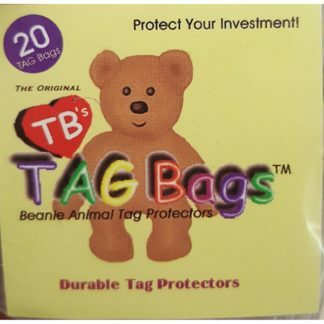 Get yours from Song’s Gift Nook!